Hey guys! This may be one of the biggest free patterns I've ever come out with, but I got a loooot of requests for it so I figured why not! 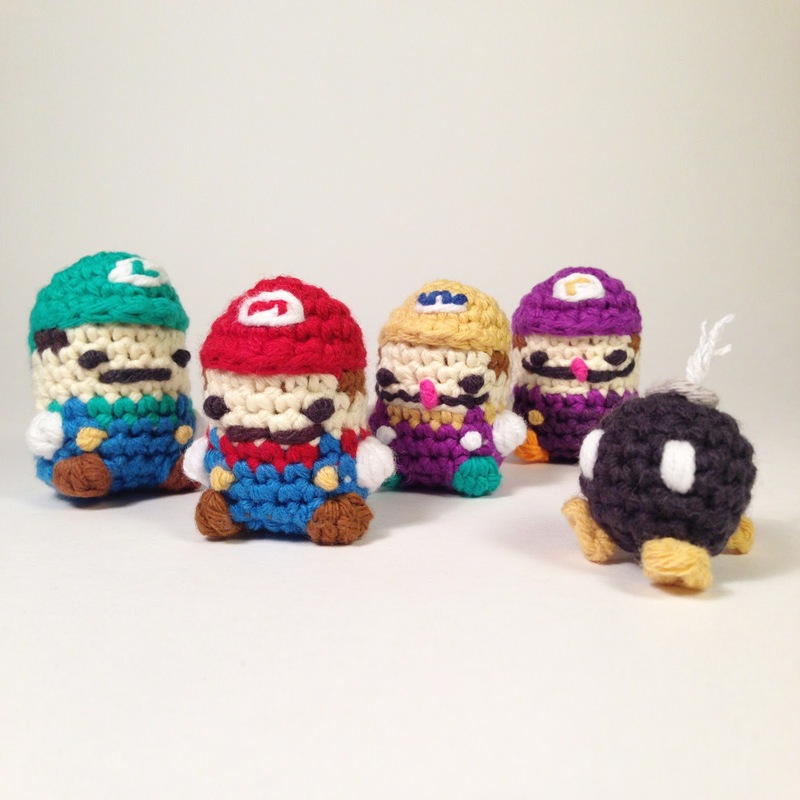 So first off, I just came out with a pattern for how to make Mario, Luigi, Wario and Waluigi! You guys should check it out in the Etsy store! See video here for how to stuff and finish. Done! 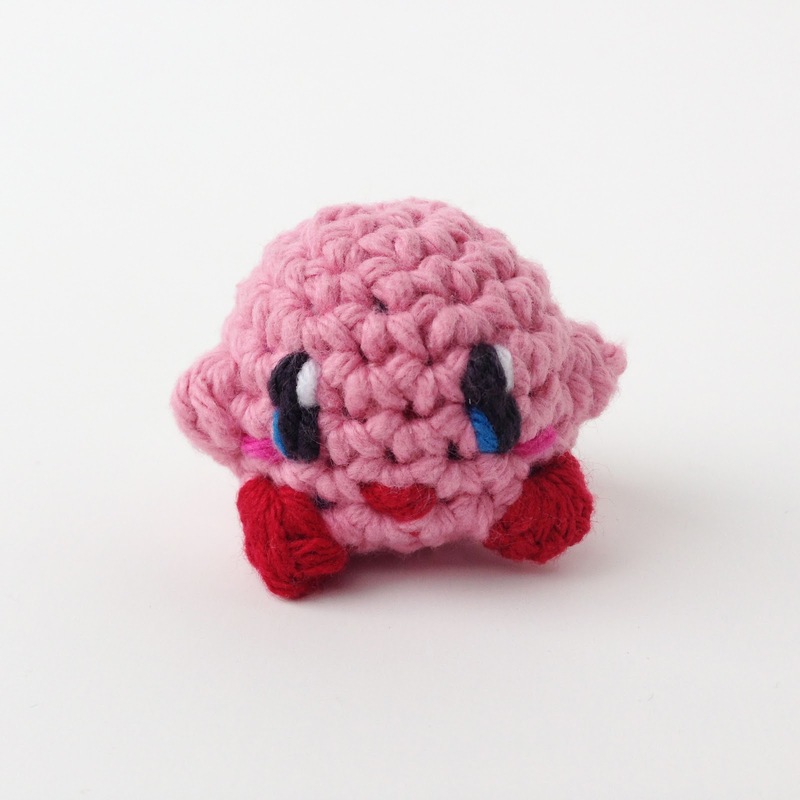 Now don't forget to keep your mini Kirby away from any food, he has a tendency to eat anything and everything around him and turn it into little weapons. Thanks for Kirby. My son loves it and it's so easy to make. Can you please check round 8.If I count correctly it doesn't total to 18.